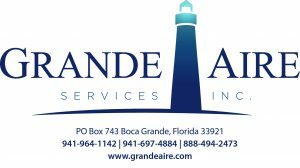 Grande Aire Services presents the Scholarship Golf Scramble Tournament as a fundraiser for our Annual Educate Boca Scholarship Fund. 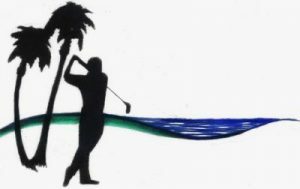 The tournament is hosted by The Gasparilla Inn & Club Golf Course on their one-of-a-kind waterfront golf course. In 2017 we raised over $26,000 and helped support 25 students in their academic endeavors! We look forward to the event this year with a full field of 100 golfers!! The Boca Grande Area Chamber of Commerce would like to thank our generous sponsors for supporting this great cause.